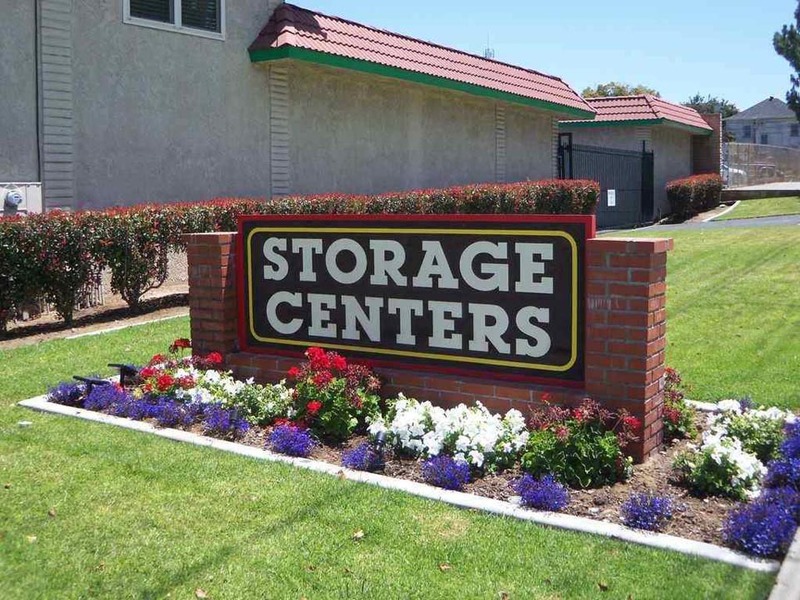 Welcome to San Dimas Storage Centers New Website! Lying within the San Gabriel Valley of San Dimas, CA, Storage Centers offers extra space for adventurers and families escaping downtown Los Angeles. Whether you’re hiking through Angeles National Forest or swinging golf clubs at Marshall Canyon, our storage units are the perfect place to store your gear between outings. On the other hand, maybe you’re looking to clear up some space around the home to accommodate your growing family. We have you covered there, too. Easily accessible from both I-210 and Highway 57, we’re located down the street from the historic San Dimas City Hall and we serve the suburban families and residents of San Dimas, CA in every facet of their lives. Our availability of drive-up and ground floor storage units makes it easier than ever to move in, and with units ranging from 12 to 300 square feet, you’re sure to find one just your size. 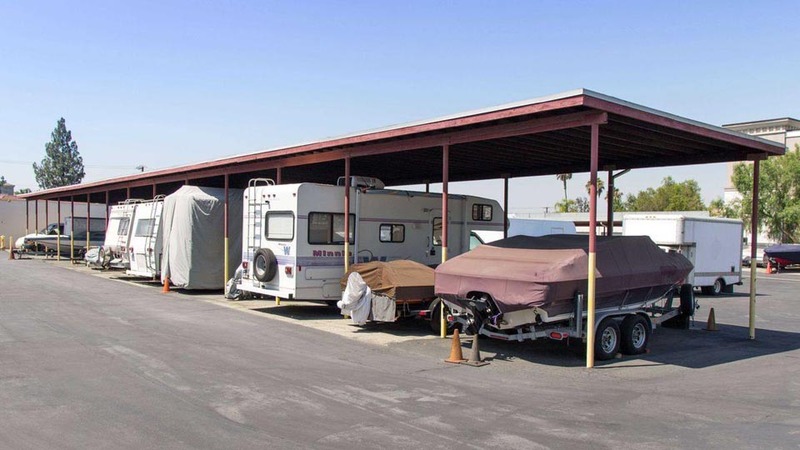 Additionally, we offer parking options to store your RV, boat, or automobile in our fully fenced and well-lit facility. Storage Centers also has both an on-site and resident manager, as well as surveillance video recording to ensure your belongings are always safe.Paying for self storage has never been easier either. Our month-to-month leases, with zero deposits required, can be paid online from anywhere at any time. 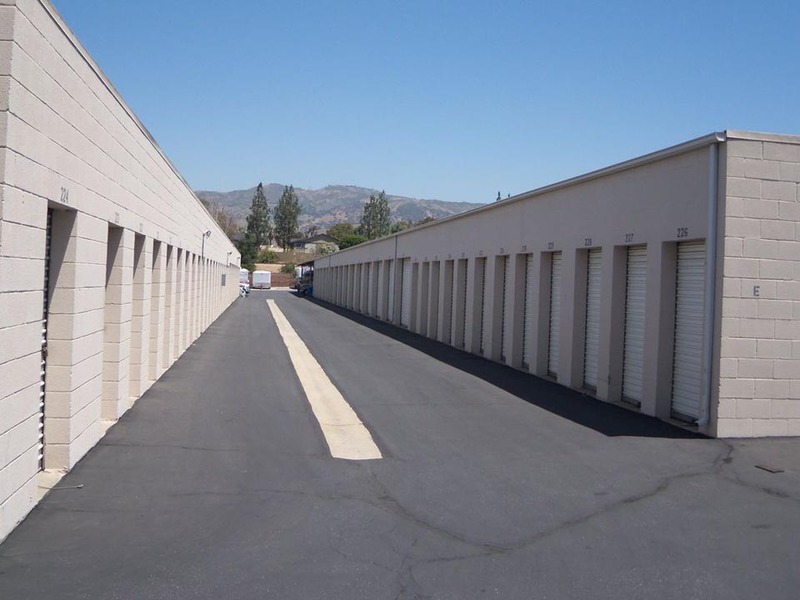 Let us take care of your storage needs in San Dimas, CA. Give us a call to reserve a storage unit today! 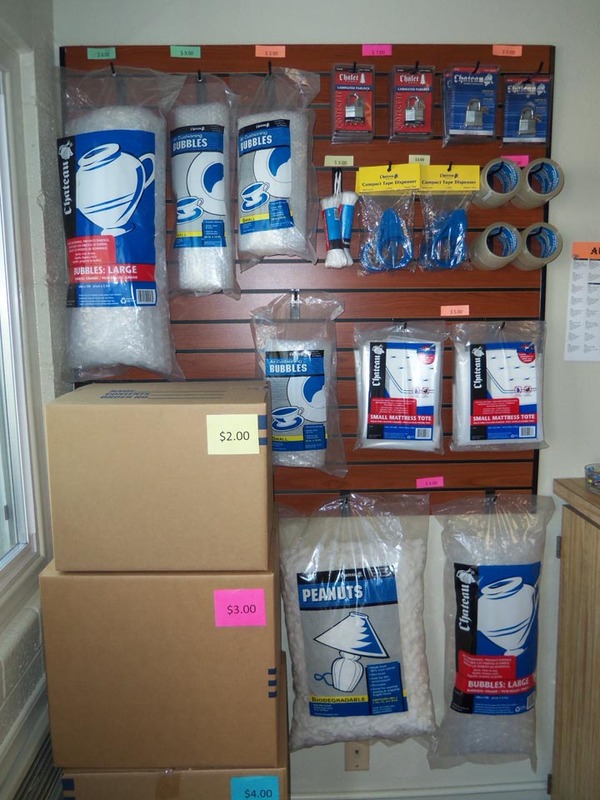 Jennifer was very helpful and knowledgeable. Looking forward to using the storage facilities. Units and yard is clean and has plenty of vehicle room to access the storage. Wonderful customer service!! Judy was a pleasure to deal with and made everything really easy. Great place!